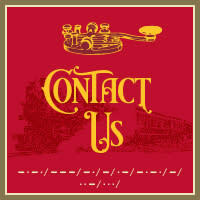 With so many fun and exciting special events, you will want to experience the Grapevine Vintage Railroad over and over! If you&apos;re interested in learning more about the GVRR regular weekly excursions, please click here. If you&apos;d like to see a list of the special events in calendar form, click here. Click on the buttons below to learn more about the event and purchase tickets! Hop aboard the Grapevine Easter train! This family-friendly excursion will feature a special appearance by the Easter Bunny and include candy for the kids. ALL TRAINS ARE FULL - We hope to see you next year! 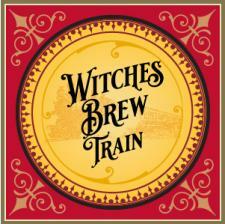 Treat mom to a special day out with the family on the rails! This family-friendly excursion will include special moments to recognize mom. Honor those who have served our country with this special excursion. Special rates are available for service members and their families! Treat dad to a special day out with the family on the rails! This family-friendly excursion will include special moments to recognize dad. 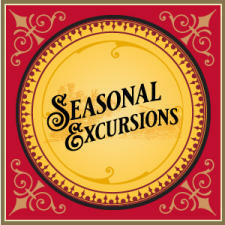 Celebrate the end of summer with us on this special excursion! 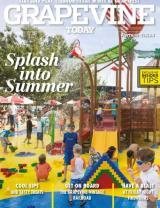 This family-friendly excursion will be a great way to stay cool! Do you dare ride the spooky rails? Put on your best costume for this adults-only excursion featuring craft brews and light bites. A spooky treat for all ages! 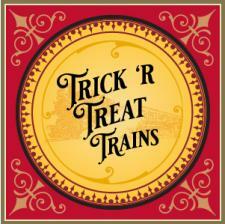 Enjoy the Halloween season during this one-hour long trip (does not travel to the Fort Worth Stockyards). Add some extra cheer to your holidays! This adults-only excursion features wine, hors d&apos;oeuvres and a souvenir wine glass. Put on your best Christmas pajamas and take a magical journey to Santa&apos;s workshop! Your family won&apos;t soon forget this family-friendly excursion. Not ready to be done with Christmas yet? 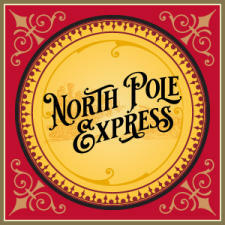 Hop on our fully decorated coaches on this holiday excursion! A great way to spend more time with the family! 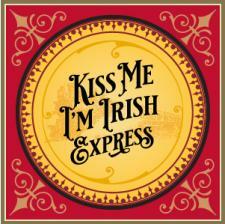 Celebrate St. Patrick&apos;s Day on the Grapevine Vintage Railroad! This adults-only excursion includes craft brews and hors d&apos;oeuvres. There’s nothing like good jazz, fine wine and a trip back in time. 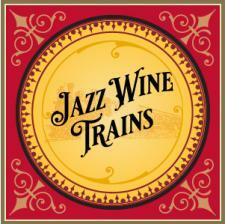 This adults-only excursion features live on-board jazz music and Grapevine wines. THANKS TO ALL WHO PARTICIPATED! We hope to see you next year! 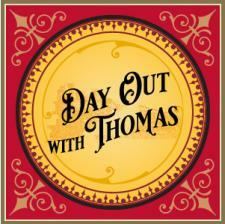 Take a special ride along with Thomas the Tank EngineTM complete with on-board storytelling, live music, Sir Topham Hatt and more!